There are currently 9 blog entries matching this tag. Monday, April 1st, 2019 at 8:01am. 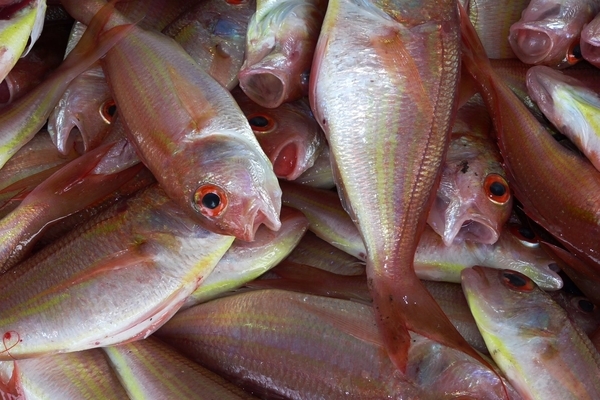 This weekend is Palm Beach County’s first annual Seafood and Music Festival at the Abacoa Town Center in Jupiter. Festivities begin Friday from 4pm - 10pm and continue Saturday 11am - 10pm and Sunday 11am - 6pm. A variety of seafood entrees, meat dishes (e.g., sausage, chicken) and vegetarian dishes will be available. Supplement your main course with a diversity of side dishes and desserts, and either alcoholic and non-alcoholic drinks. While enjoying your meal and drinks, listen to the captivating sounds of live musical performances on stage by some of Florida’s and the region’s top musical talents. Wednesday, March 13th, 2019 at 2:55pm. 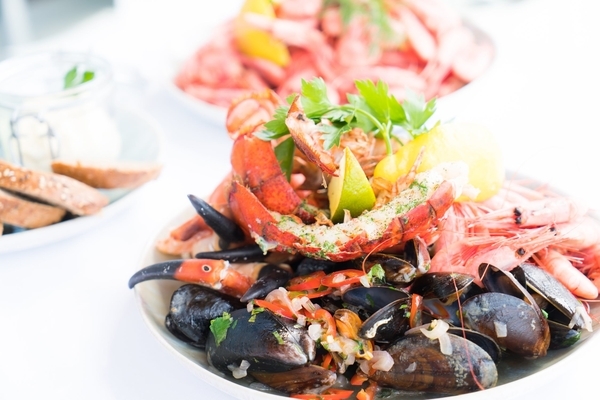 The Royal Palm Beach Seafood Festival will include all the freshest and best Seafood in South Florida and a diverse variety of delectable dishes and tasty libations. The festival offers plenty of Free on-site parking, Free shuttle bus service and will have several large, big top shade tents for the dining comfort of our festival guests. Admission to the Royal Palm Beach Seafood Festival is Free however, they do ask that you secure a free ticket to help us make plans to ensure there will be plenty of Seafood for everyone. With live music, unique artists and local vendors, a kids' zone, amazing boats on display, not to mention some of the tastiest Seafood around, this free and family-friendly event literally has something for everyone. Thursday, March 7th, 2019 at 9:00am. Get ready, the Delray Beach Wine And Seafood Festival is returning to Old School Square on March 9th and 10th. The event is perfect for families and will include including delectable dishes such as Lobster Rolls, Creole Platter, Coconut Shrimp Dinner, Fried Clams, Louisiana Lobster Puffs, Conch Ceviche, Gazpacho, Maine Lobster & Lump Crab Fritters, Fish Tacos, Scallops, Crab Cakes, Mussels, and much more! There will also be an assortment of wine. From Amarone to Zinfandel, we have an eclectic wine list to delight your palate! Expand your knowledge of wines at one of our many food & wine pairing seminars led by vintners from internationally renowned wineries. Tuesday, February 19th, 2019 at 11:56am. 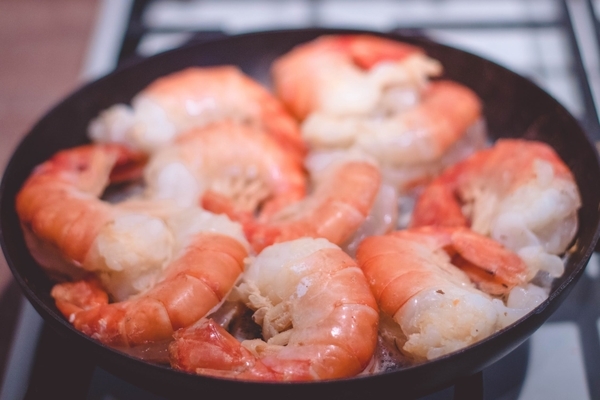 Shrimp, Lobster, Snapper, and more, put on your bibs because the Jupiter Seafood Festival is back this weekend and it’s going to be better than ever! 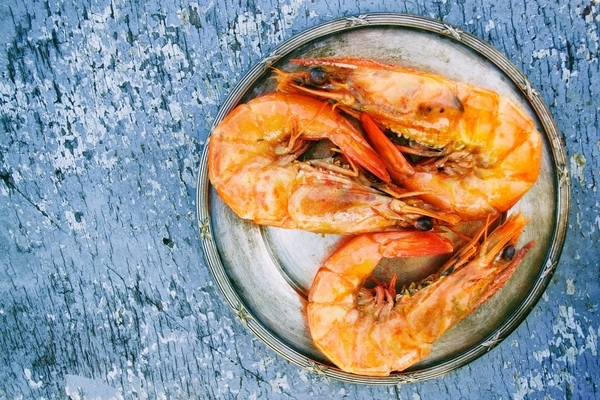 2 days of fresh seafood, live music, nautical vendors and family entertainment. Chairs and blankets, and dogs on leashes are welcome. Free parking. Proceeds from the event will be going to the Andrew “Red” Harris Foundation, which was created to honor the memory of Andrew Harris who was struck by a boat while snorkeling in the Jupiter Inlet on June 8, 2014. The foundation’s work will help assure the long-term health and vibrancy of the local marine environment where Andrew loved to dive and fish. Tuesday, February 5th, 2019 at 9:24am. 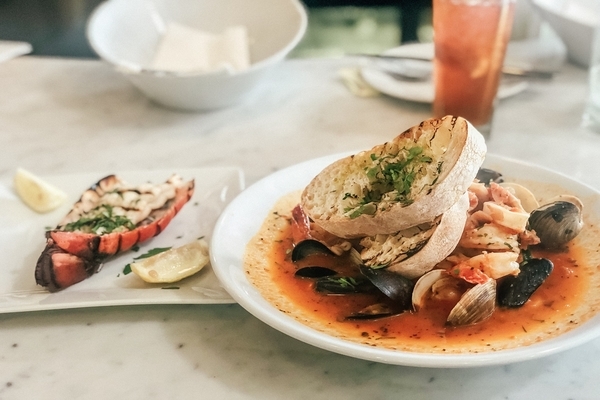 There’s a lot of great seafood restaurants in the Palm Beaches, here are a few of our favorites. Wednesday, January 23rd, 2019 at 10:15am. The Port Salerno Seafood Festival is an exciting day of live music, arts and crafts vendors, a kid's fun zone, mermaids, pirates and the best seafood festival on the Treasure Coast. The festival features the freshest seafood and locally caught fish prepared by Port Salerno's fishermen and their families, friends and many dedicated volunteers. When: Saturday, January 26. Festival Hours are from 10:00am to 8:00pm with most food served from 11:00am to 7:00pm. Tuesday, December 18th, 2018 at 12:49pm. 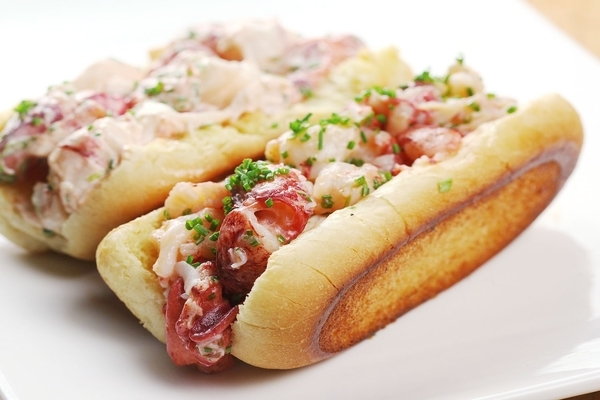 Lobster Rolls are a New England delicacy. But for Northern transplants or those of you who are just in a mood for something delicious, fear not! There are some great options for you in Palm Beach County. Here are the three best places to get a lobster roll in Jupiter. Cod and Capers Seafood Market and Restaurant, 1201 U.S. Highway One, North Palm Beach, has a recipe that calls for its lobster roll to be filled with freshly steamed, hand-picked Maine Lobster meat tossed in light lemon-mayo dressing and served in a New England split-top roll. Thursday, December 6th, 2018 at 3:48pm. 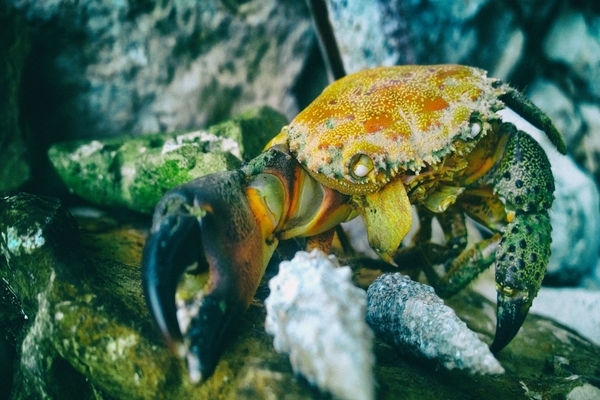 The height of stone crab season just so happens to coincide with the holidays, so you know the two are going to pair well in South Florida around a time of year when everyone is looking to celebrate and indulge. Stone crabs scream celebrate, but they also scream I love living really, really close to the water. Walking into a restaurant or holiday party and seeing a platter of stone crabs or shrimp is a tradition everyone in South Florida can get excited about. Here are a few great places to get stone crab in Palm Beach this holiday season. Thursday, July 26th, 2018 at 4:56pm. If you’ve never been to Dive Bar Restaurant in Jupiter, you’re missing out. 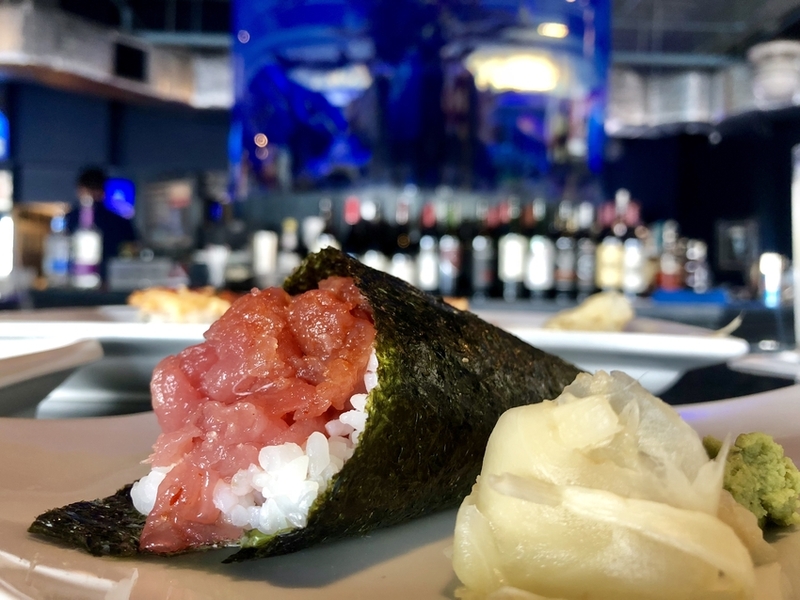 Its name’s witty play-on-words is referring to one of the most popular hobbies in South Florida, and the underwater theme of this casual yet upscale establishment is as pleasing to the eyes as it is to the palate.